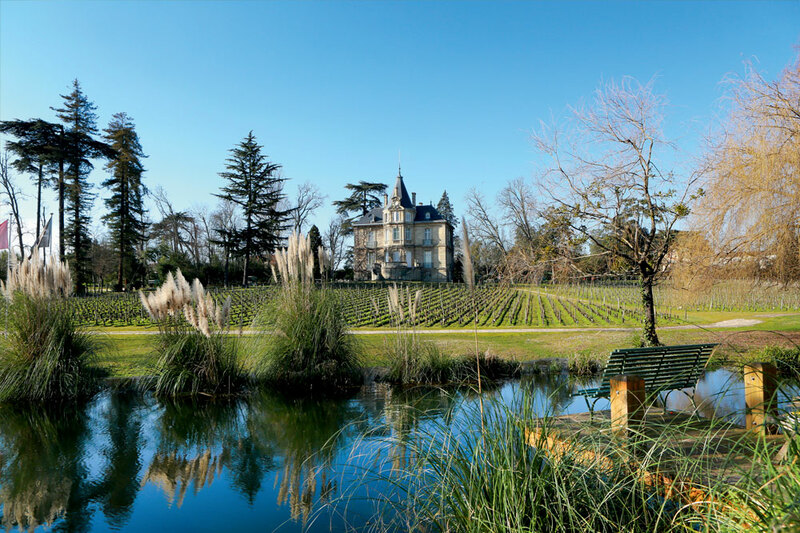 Youth, for an appellation which planted its roots into the very birthplace of the Bordeaux vineyards (in the surroundings of the port), more than two thousand years ago, and stretching to a terroir which gave birth, in the 18th century, at Château Haut-Brion, to « New French Claret ». Mature, by recognition, finally, as a result of the signing of the signing of the decree of the Appellation Pessac-Léognan – 9th September 1987 – of a region whose characteristics of soil, climate, red and dry white wine production traditions of equally exceptionally apt quality, of ageing, having already expressed themselves for centuries. 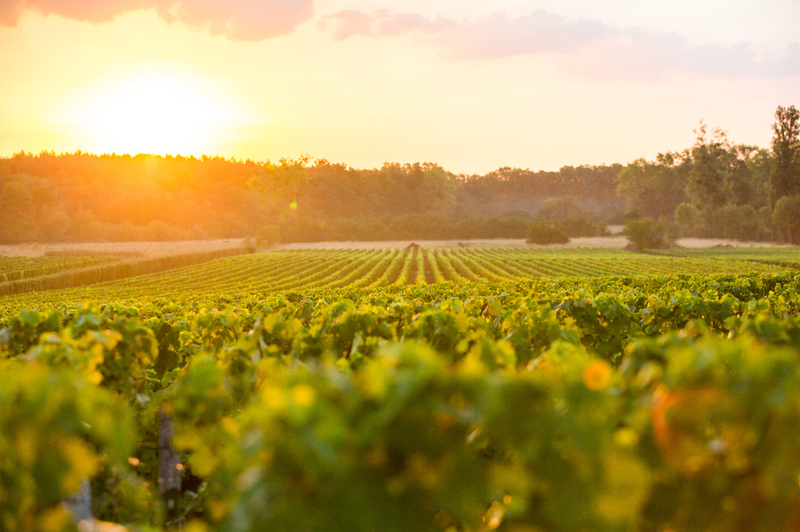 For twenty years, the « new » vineyard of Pessac-Léognan pursued and developed with the vitality for which it is known, the extraordinary quantitive and qualitative economic potential resulting from its own original ideas and approach! …with a hilly relief where gravel deposits come to rest, this collection of shingle and pebbles shifted along by the Garonne river for close to two million years, a variety in the world which can only be found here. 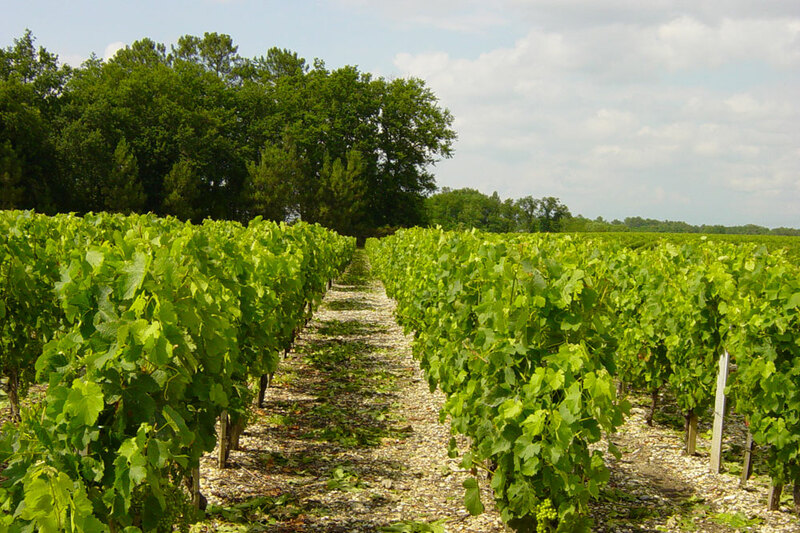 …due to the effect of two natural regulators to the east, the Garonne which softens the frost and, to the west, the forest which acts as a wind barrier and keeps up humidity levels. …due to the unusual interweaving of the city and the vine where the alignment of the rows of vines stands face to face with buildings and where enslaved plots struggle against urban invasion. 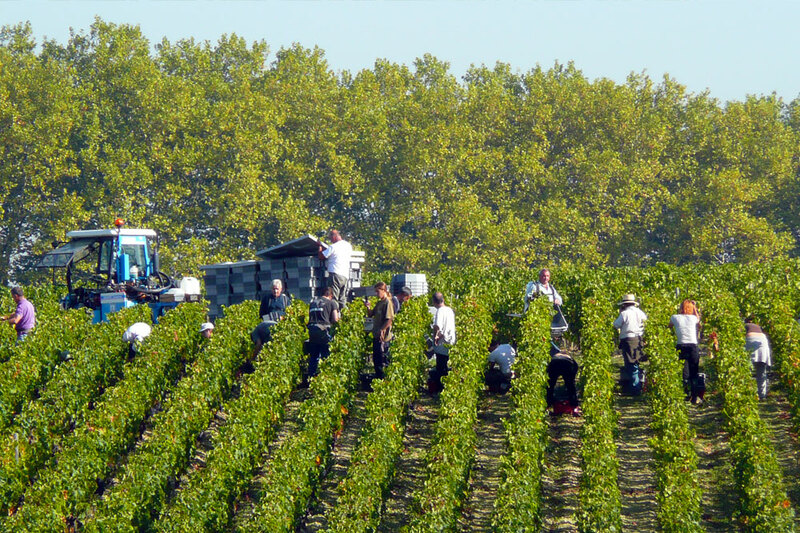 … its collection of dynamic and enterprising wine-growers who, conscious of the vast potential of their terroir, have, during the last quarter of the twentieth century, led a true conquest with a spirit of unity rarely ever seen. 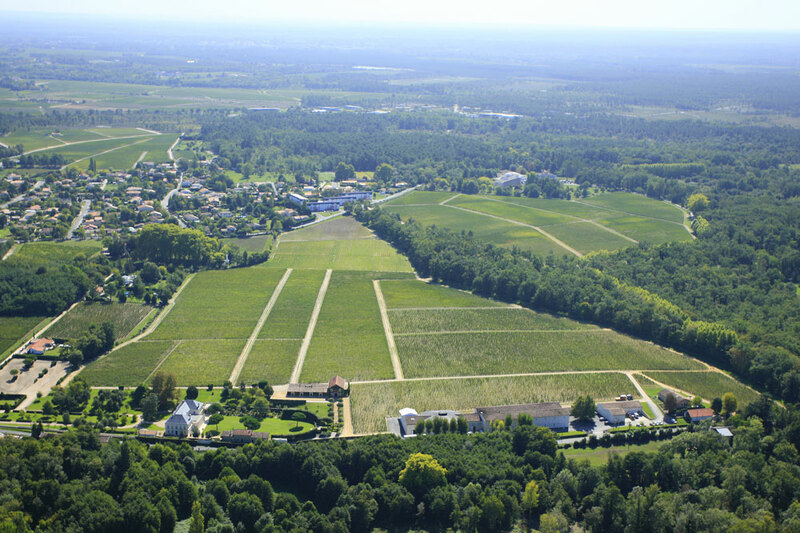 Today, after twenty years of rigorous labour, notably including the replantation of more than one thousand hectares, taking up the technological challenges of modernity, The Pessac-Léognan vineyards offer a new vintage of great red and white wines worthy of their origins, harmoniously balanced between the terroir, the planet and man.